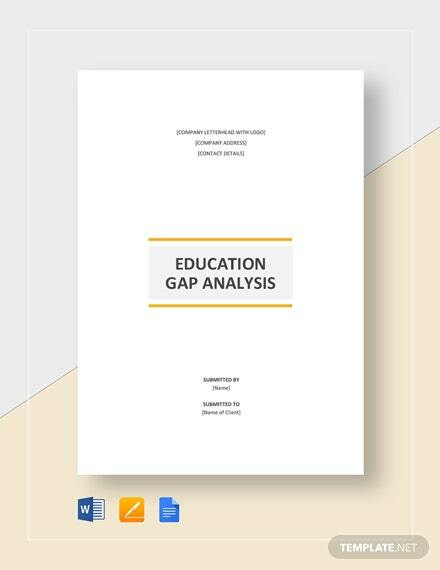 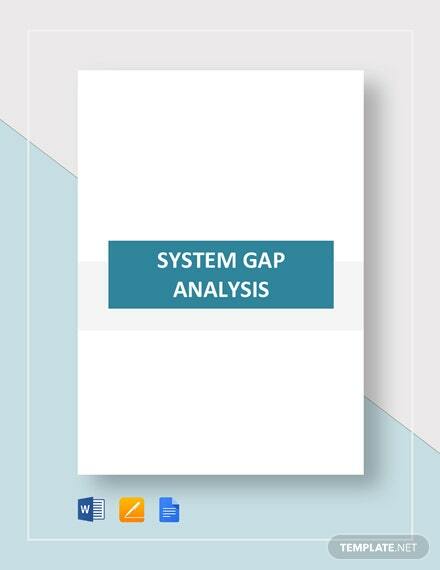 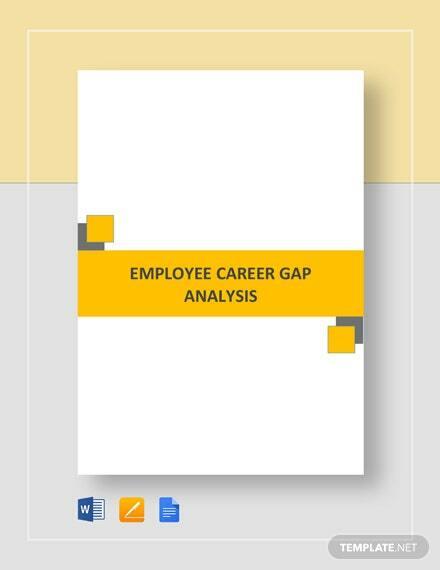 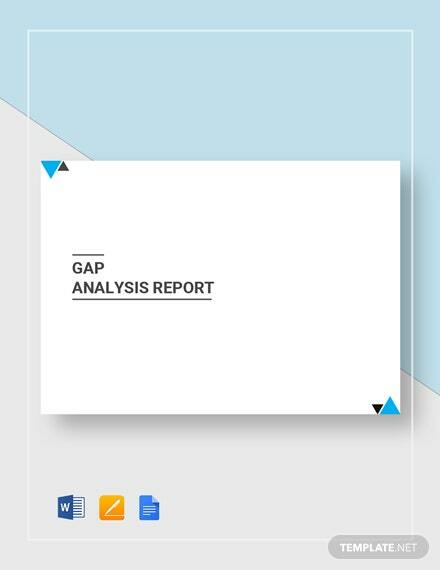 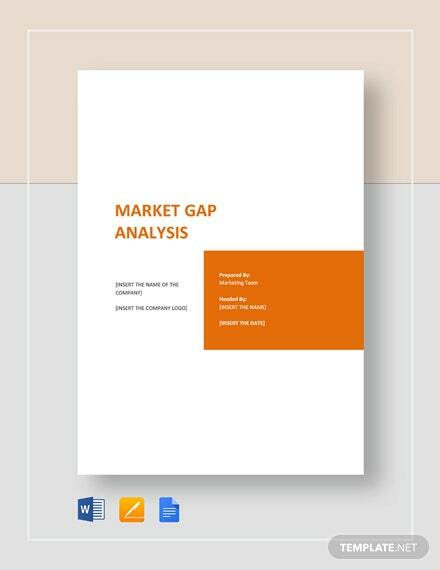 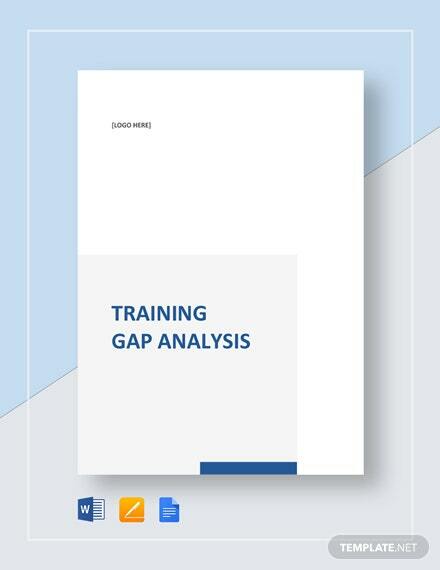 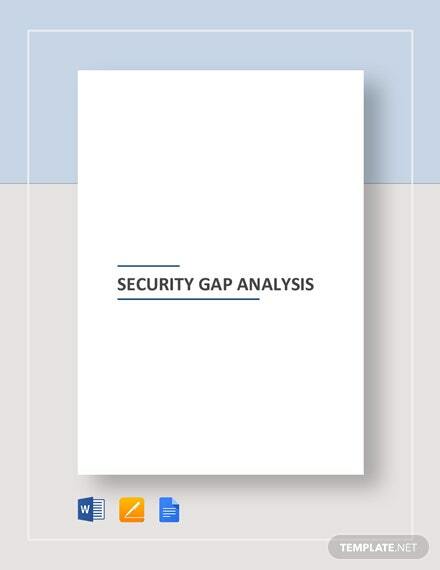 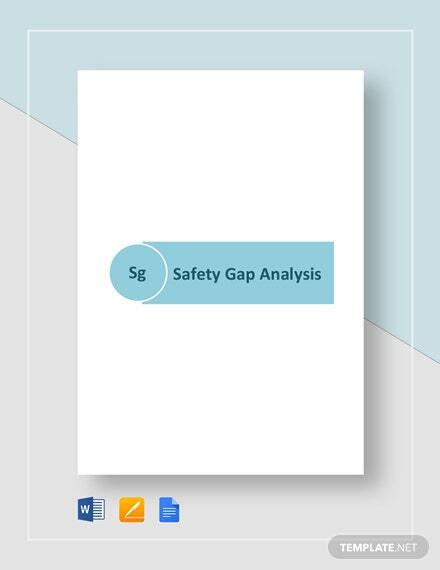 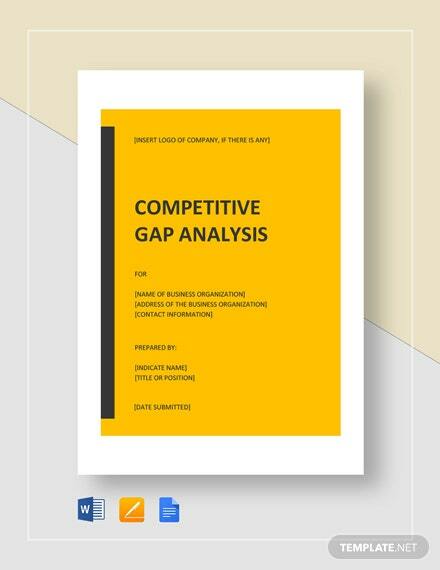 Get a clear picture of the expected versus the actual state of your company's information security through the use of this premium security gap analysis template. 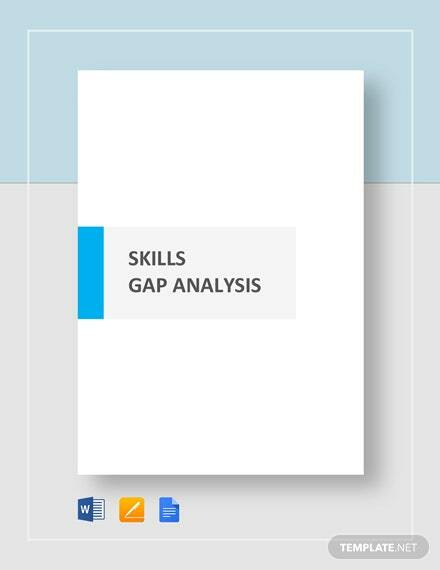 With this template, you can easily prepare +More an analysis identifying the areas of improvement for your business. 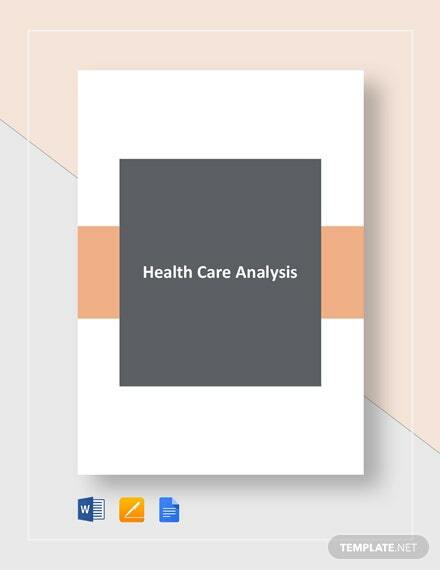 You can download this easy-to-customize and professionally designed template on your PC or mobile device in any file format.